It’s been a while since I last caught me a winner, so I’m really hungry for a win! Hopefully, with the help of the Weekly Winner, I’ll get back on track! 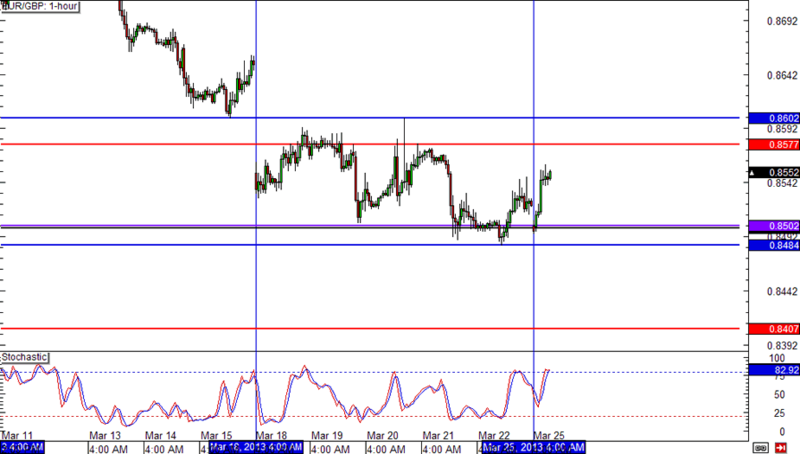 Here are this week’s must-watch levels on EUR/JPY, GBP/JPY, and EUR/GBP. Spoiler alert: ranges up ahead! This pair has been bouncin’ around between 124.00 and 122.00 like a toddler that’s had too much sugar, so this week, I’ll be looking for trading opportunities around these levels. The area between 124.00 and the previous week high (PWH) is especially interesting since it’s a major confluence zone and price looks like it’ll make its way there in just a few moments. 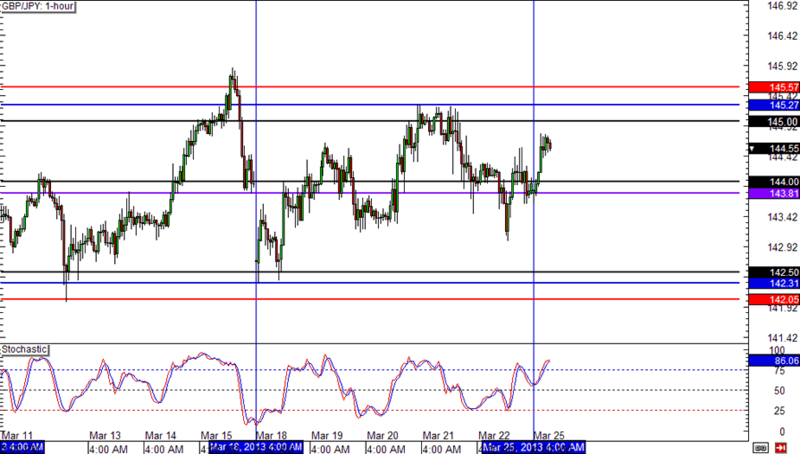 We’ve got a similar range on GBP/JPY, except this pair has been forming higher lows over the past three weeks. This makes me think that the pair is setting up for another push higher. With that said, I’ll be watching the area near the previous week high for a potential bounce or breakout trade. Last but not least is EUR/GBP! This one’s been chilling within a 100-pip range. 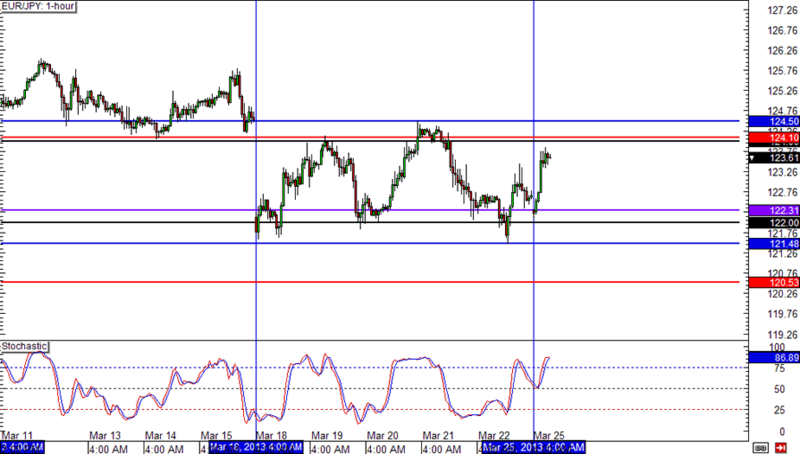 We’ve got solid support near the week open (WO) around .8500 and strong resistance right around .8600. You can bet I’ve got my eyes locked on these levels!